Diwali “Festival of Light” means “Victory of God over Evil”. 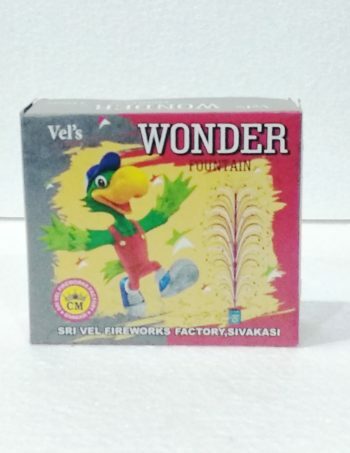 We are dealing in Muti brands with three different quality fireworks products of SONNY, LOVELY & SRI VENKATESWARA brand fire crackers in different prices based on the customer needs. 80, N.P.S.N. Arumugam Road, Sivakasi - 626 123. Tamilnadu, India. You must have an minimum amount of ₹2,000.00 on purchase to place your order !! !